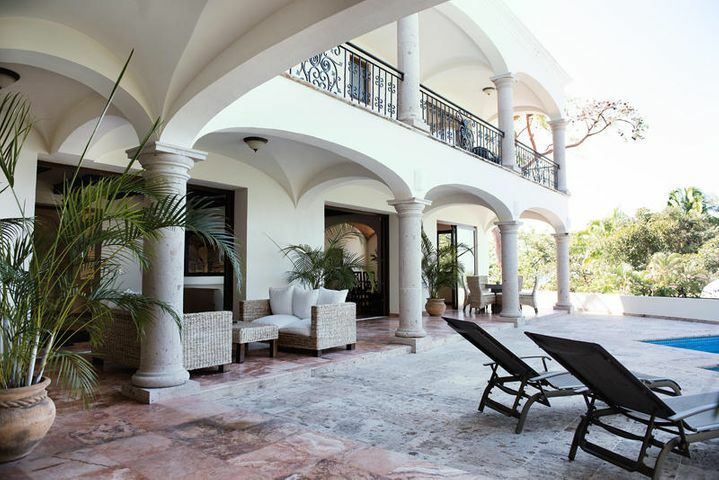 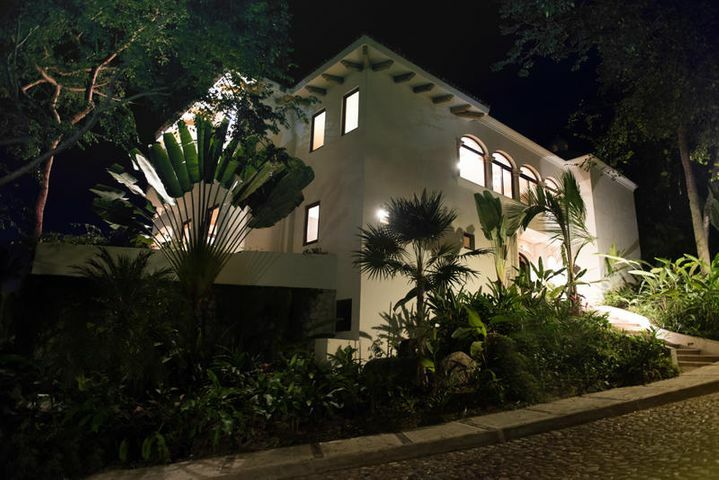 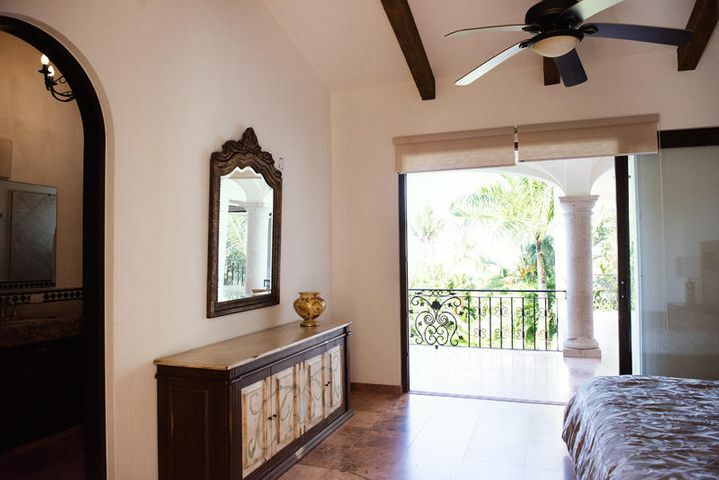 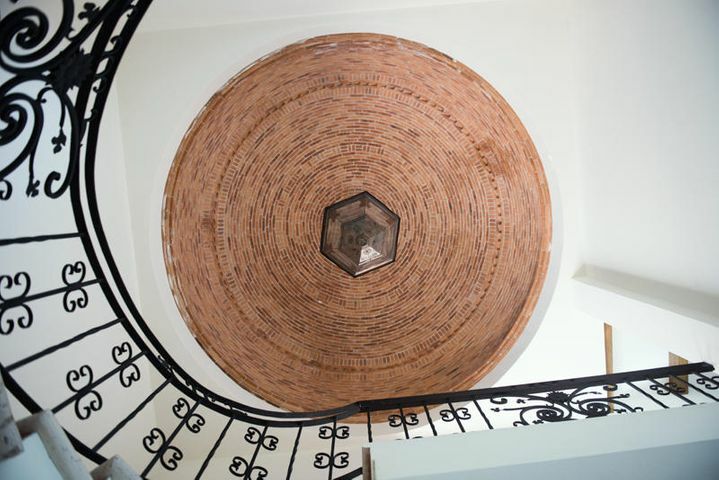 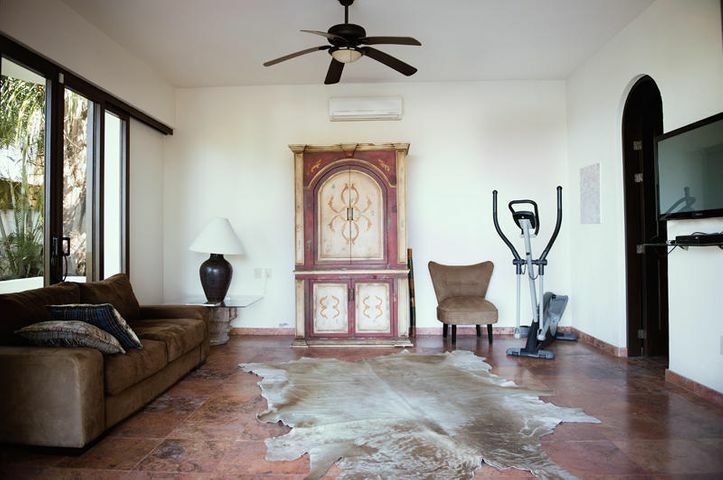 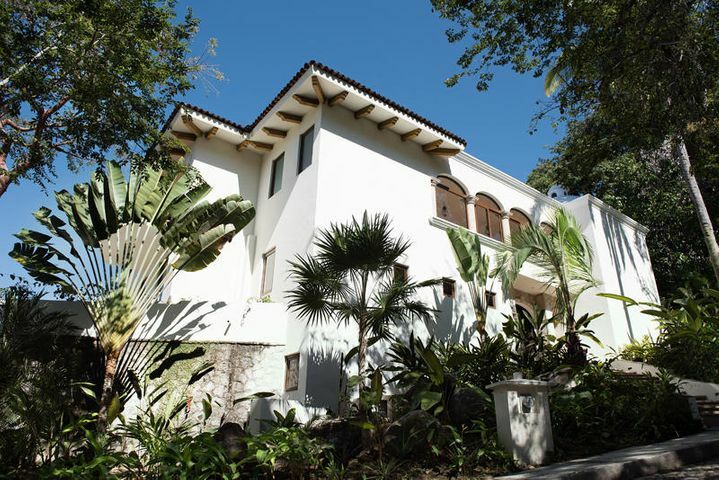 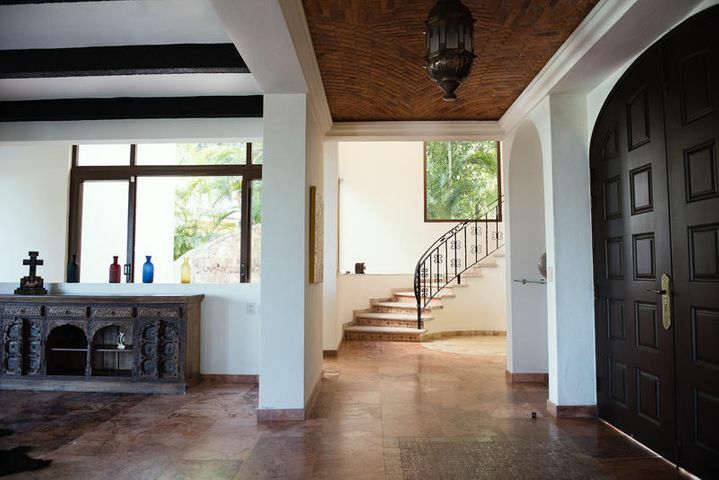 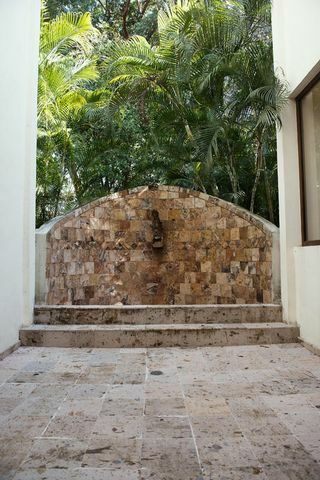 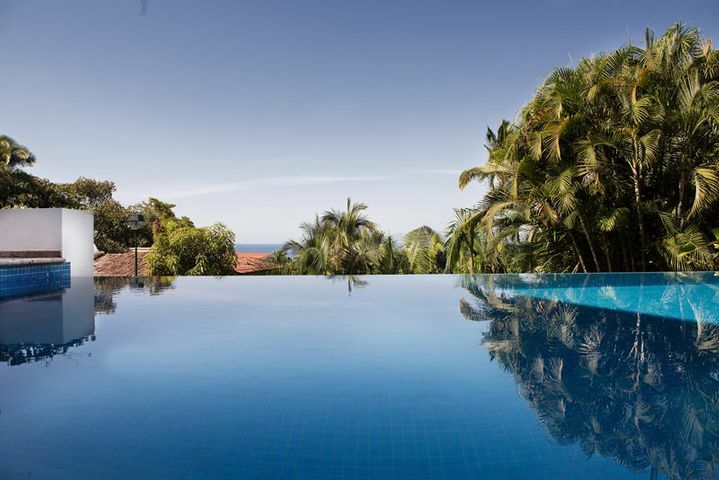 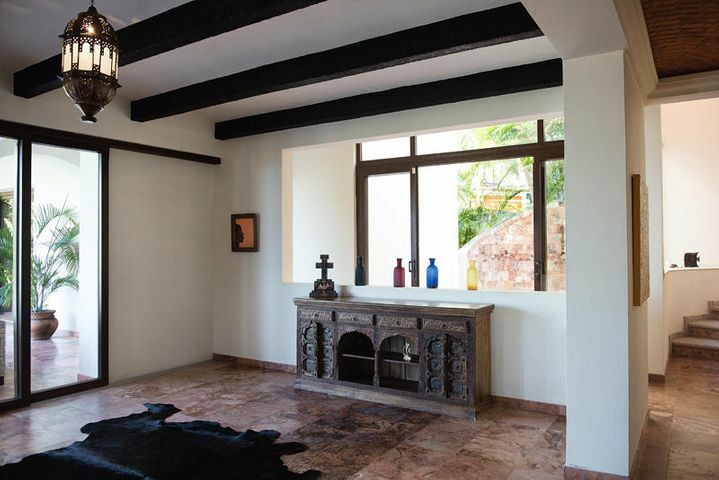 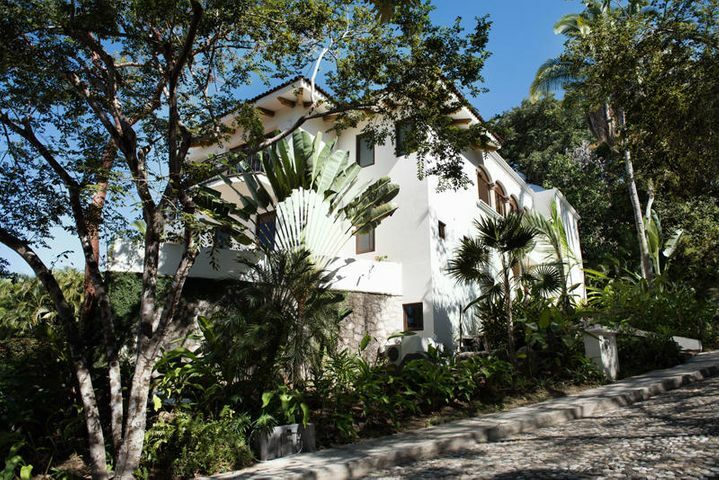 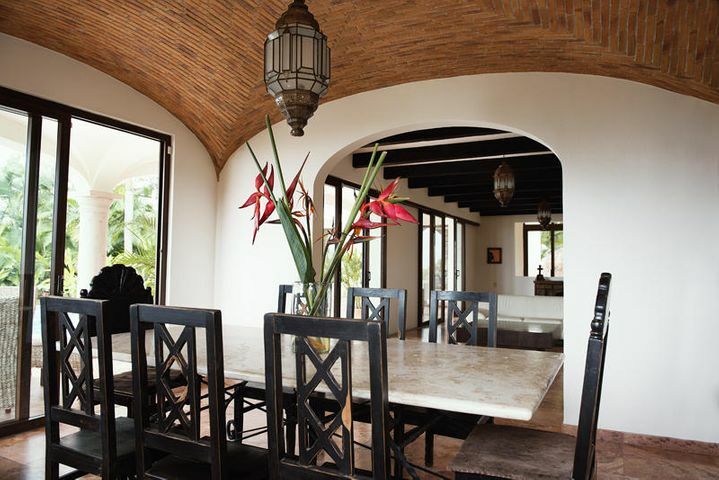 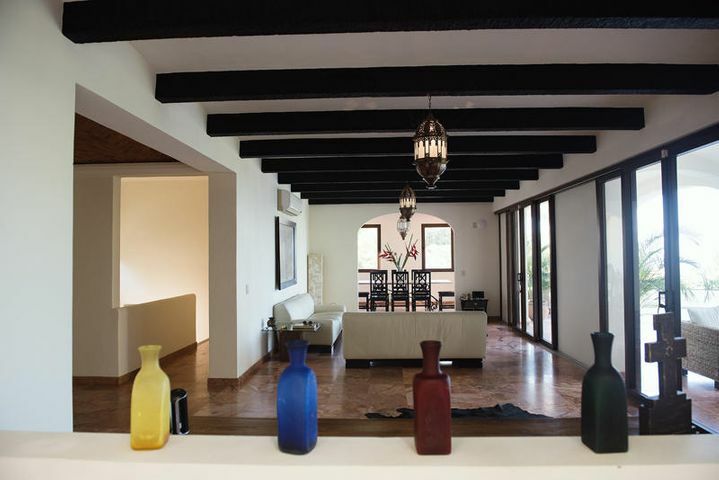 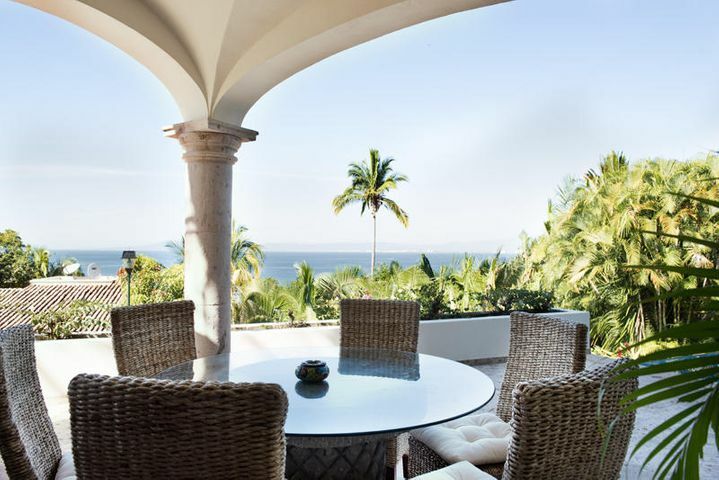 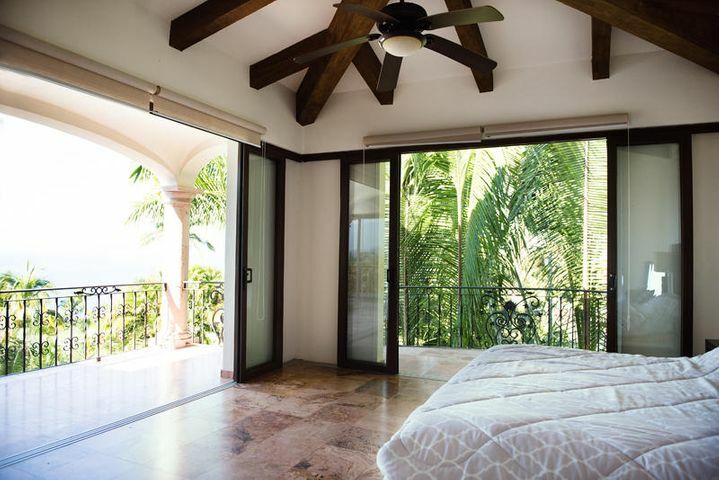 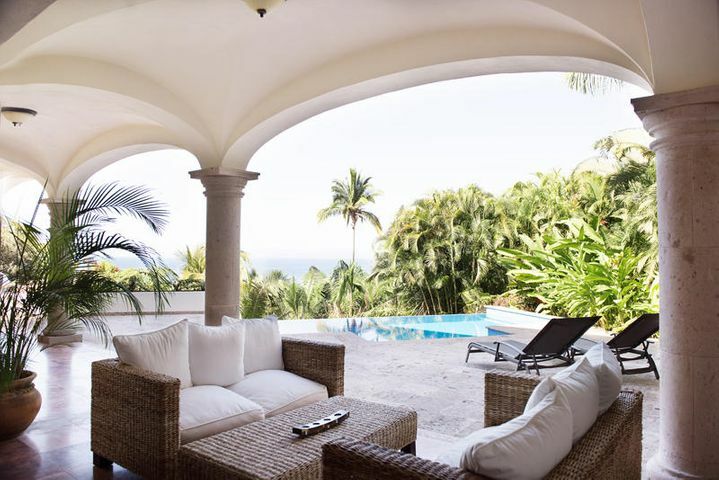 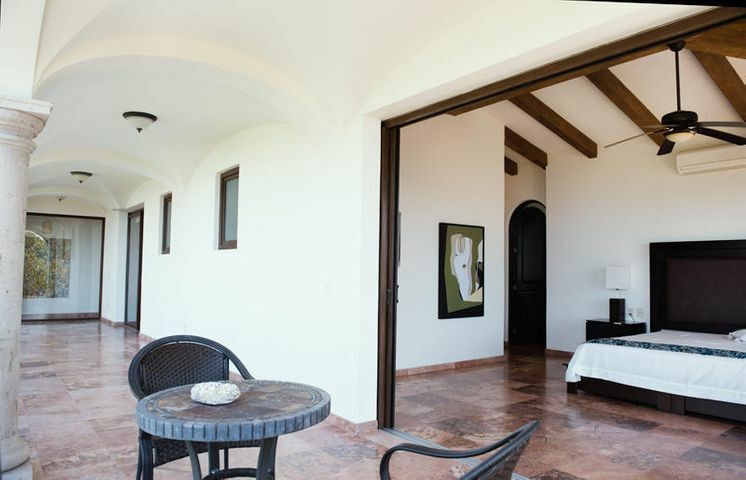 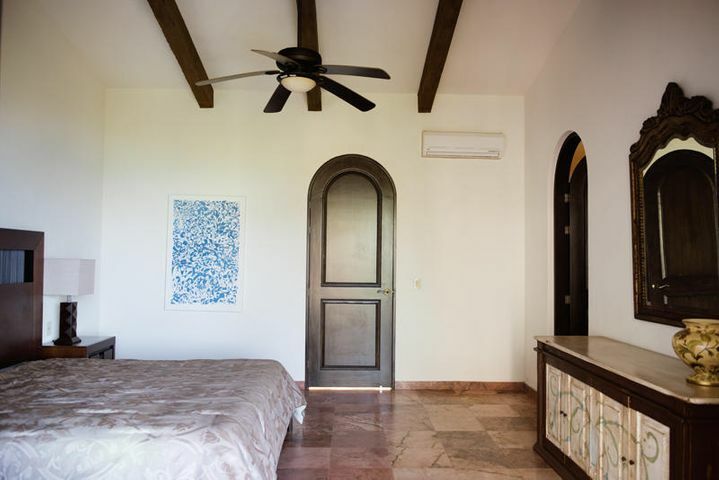 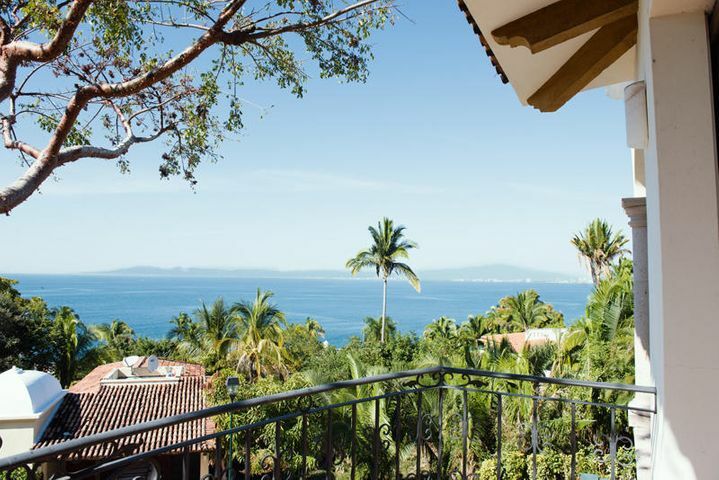 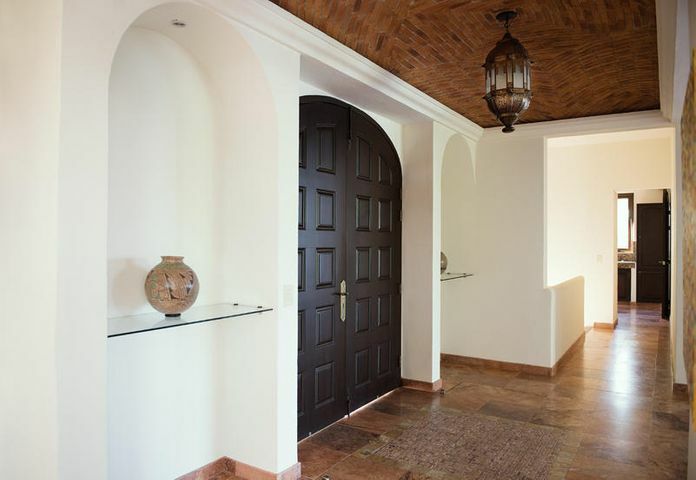 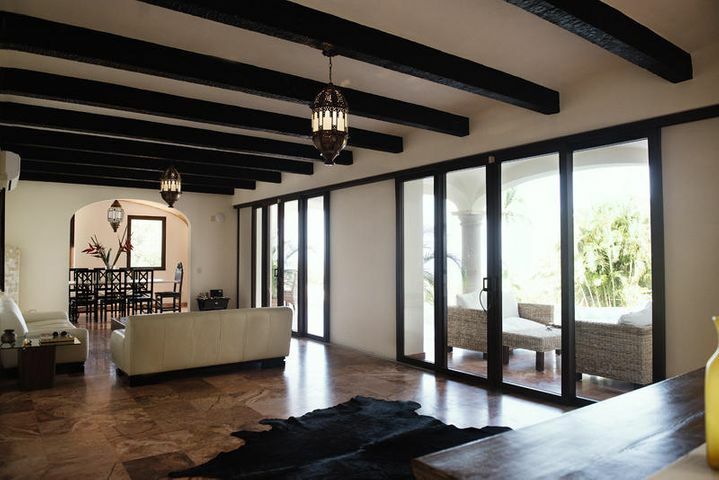 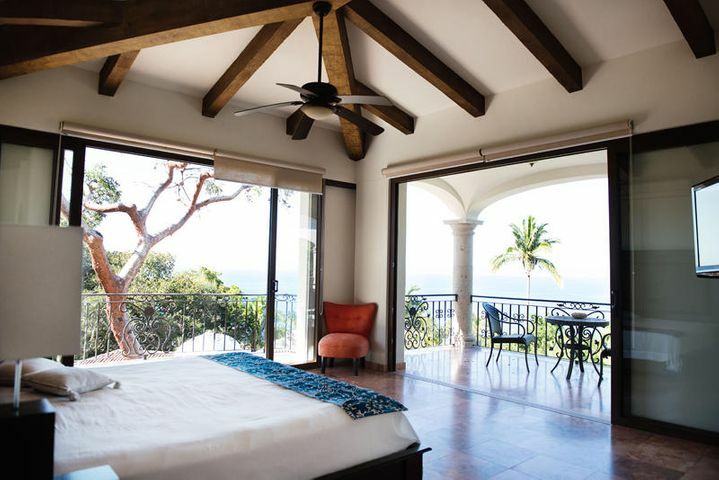 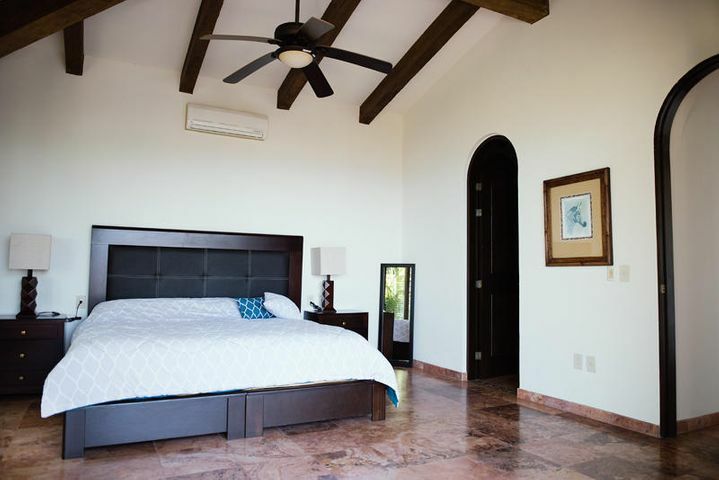 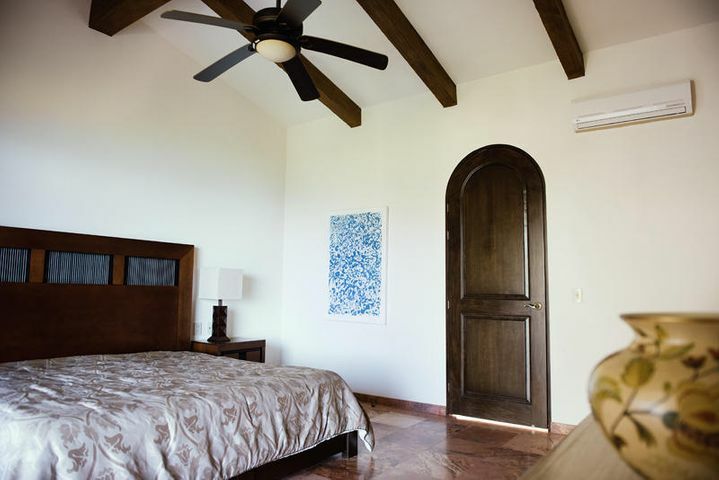 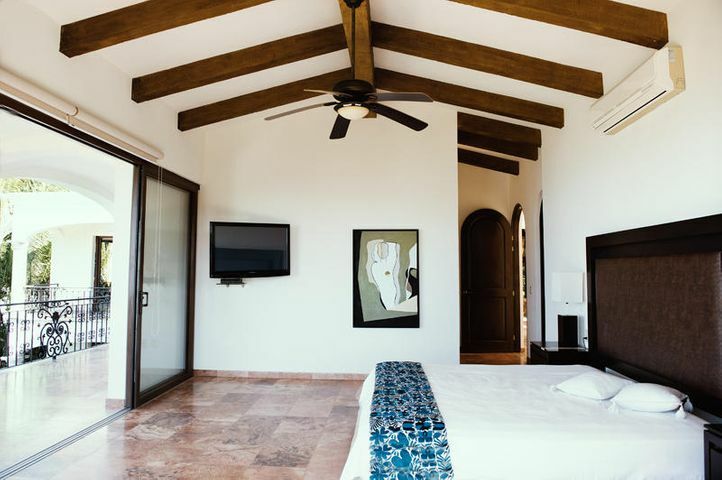 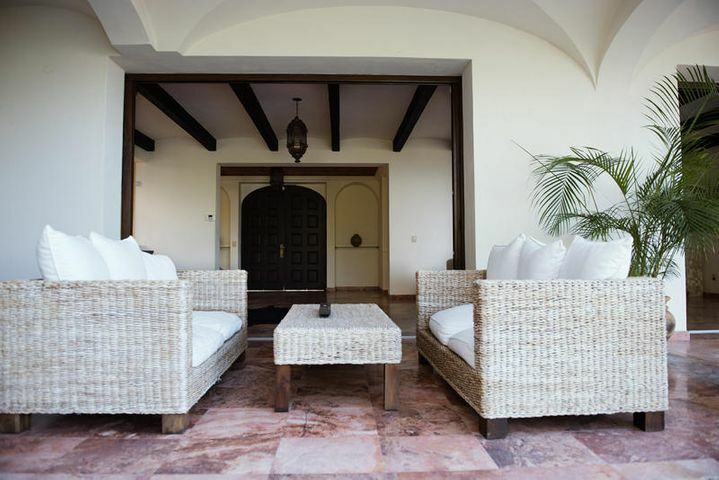 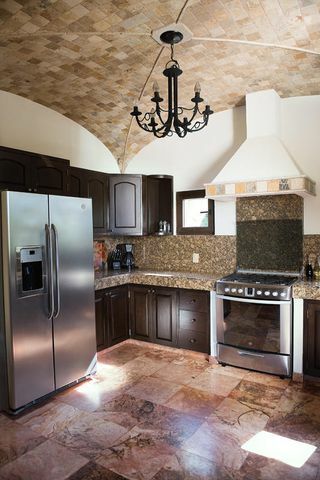 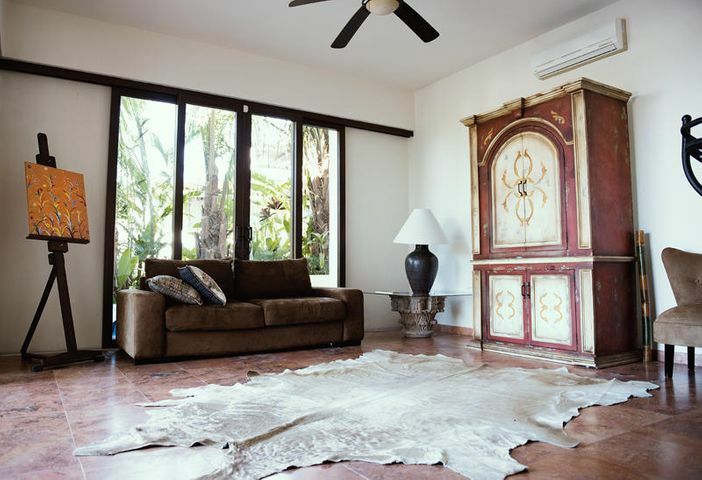 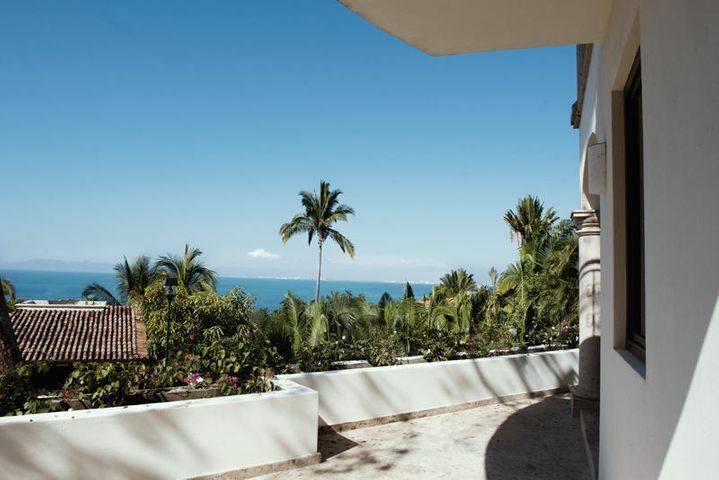 Resting in the verdant luxe gated community of Sierra Del Mar is Villa Azul. 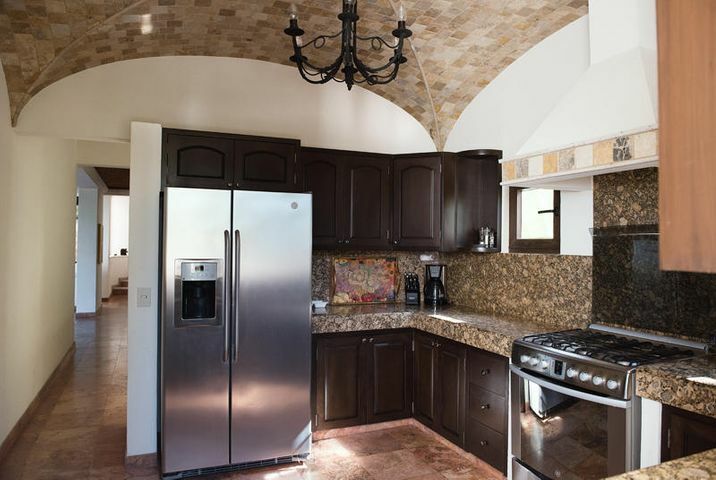 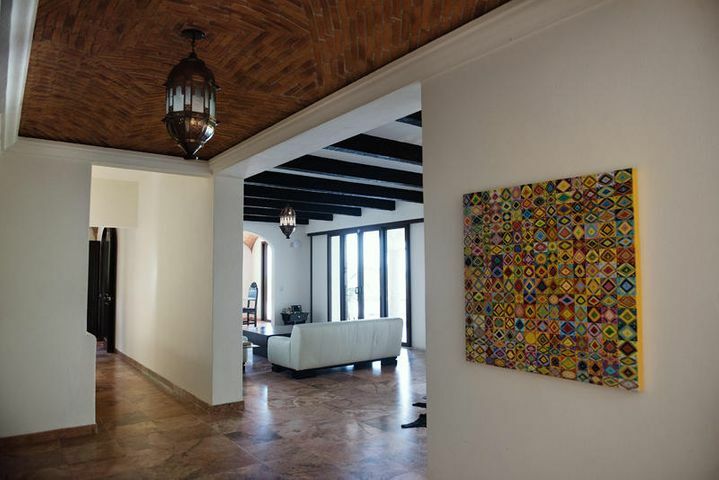 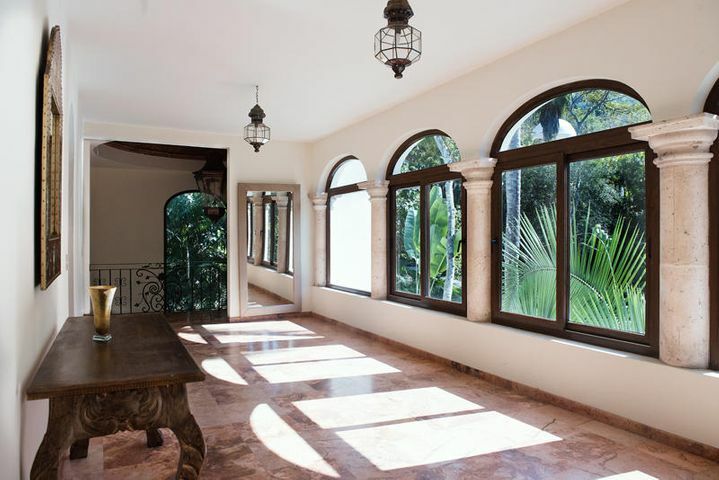 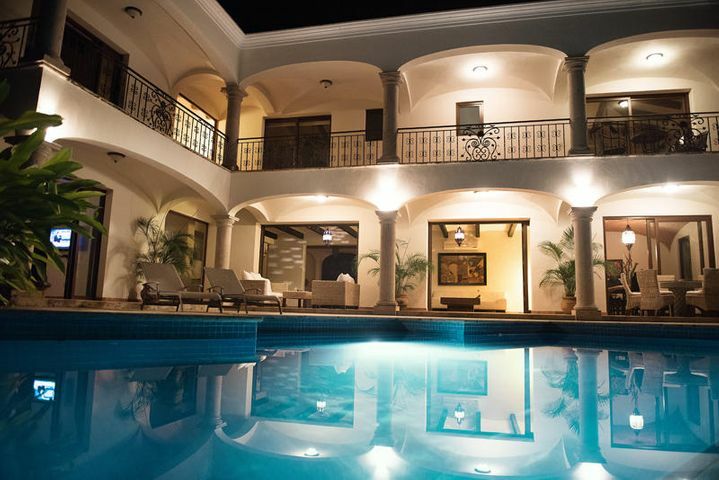 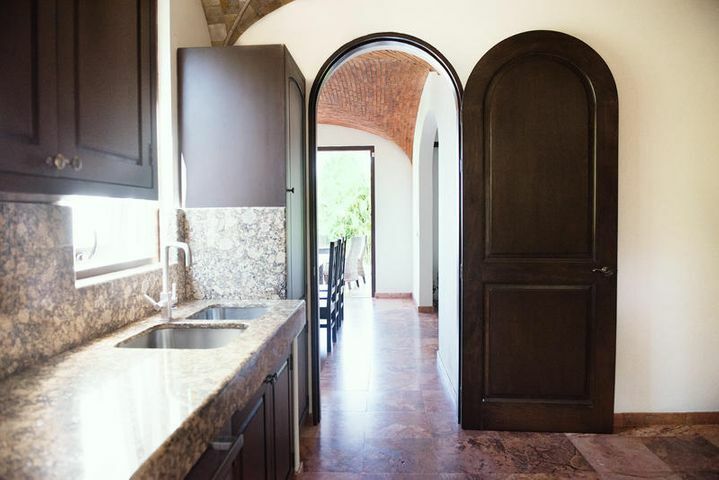 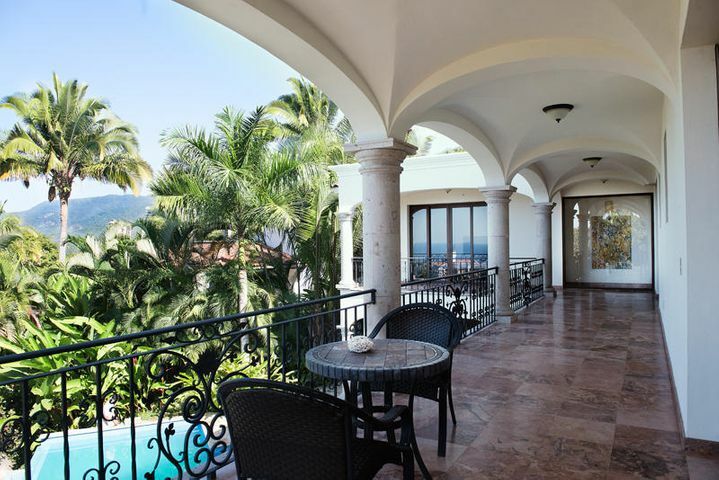 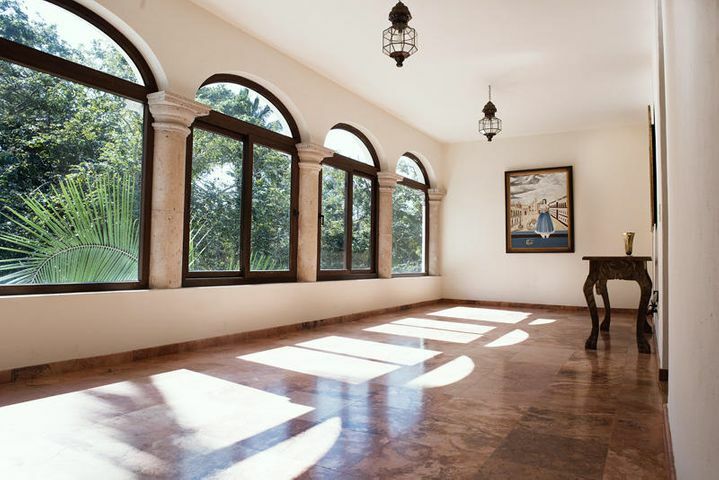 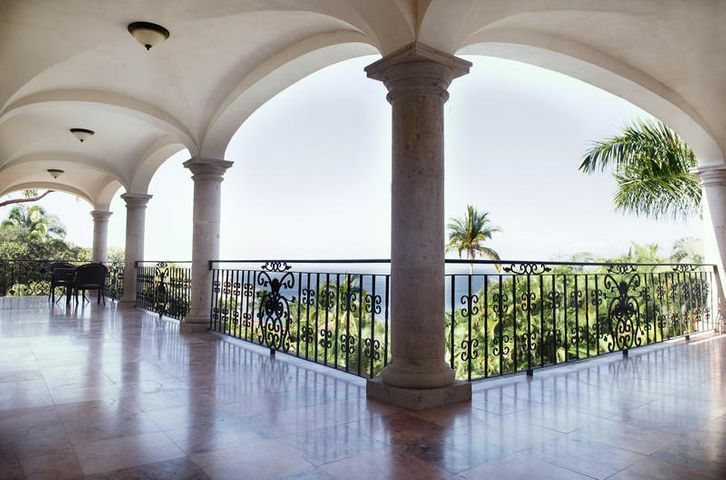 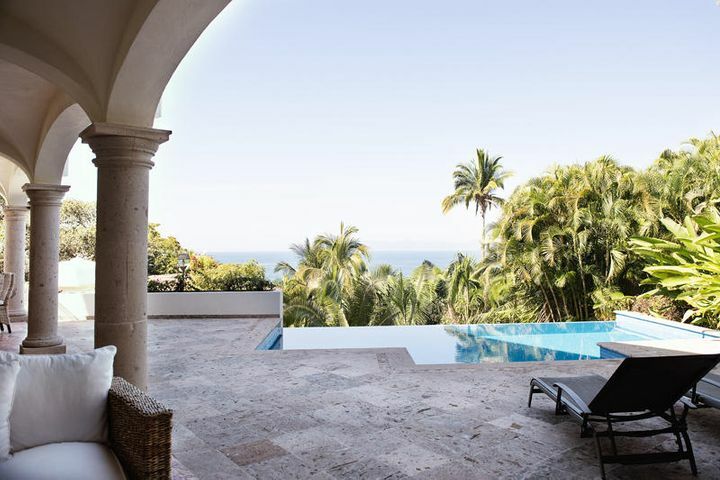 This spacious 4 bedroom 5 bath Spanish colonial style home with multiple columns and arches overlooking the Pool deck has excellent views to the ocean. 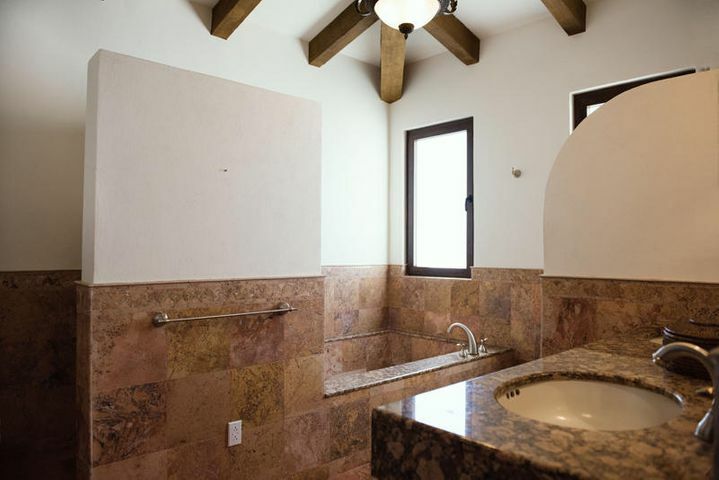 Includes a service apartment of one bedroom one bath.